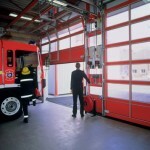 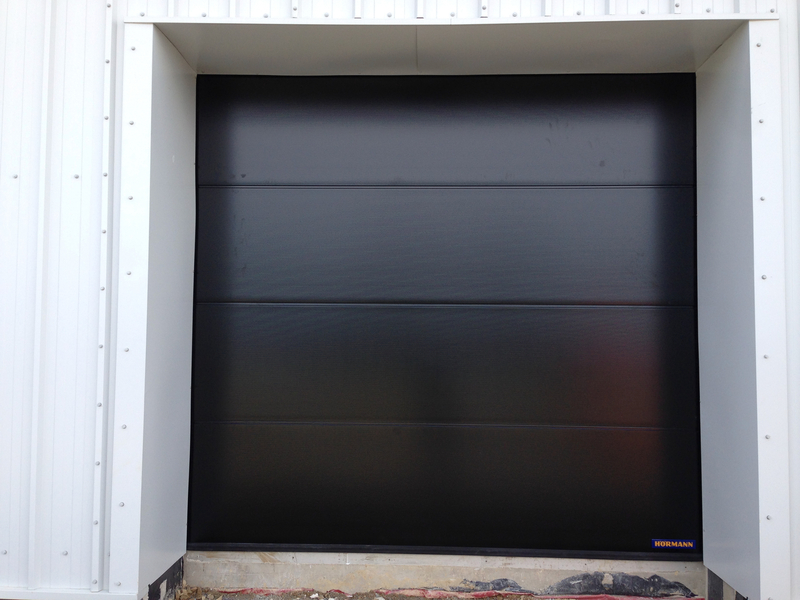 The SPU doors are 42mm thick and offer great insulation properties as standard. 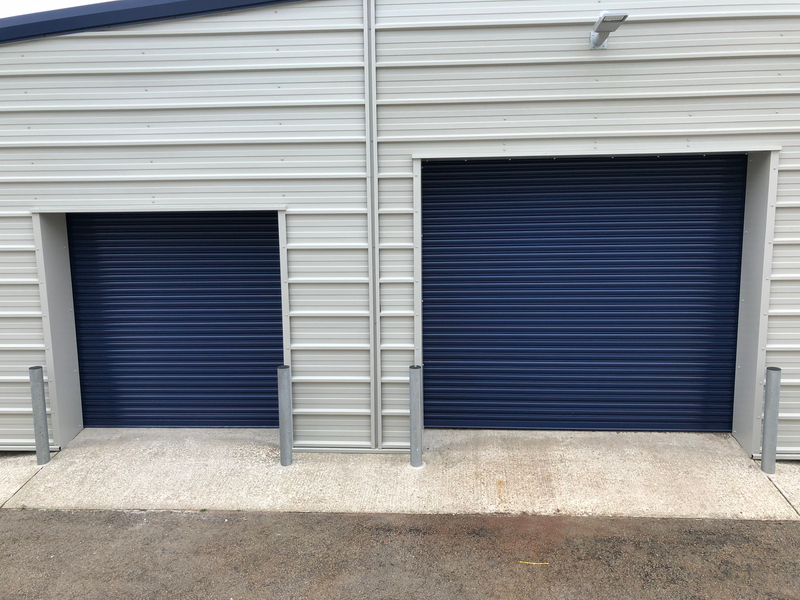 Standard ribbed styles in varying widths to suit the property they are to be installed on. 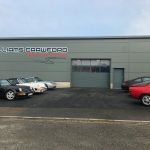 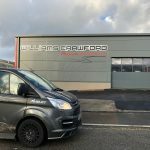 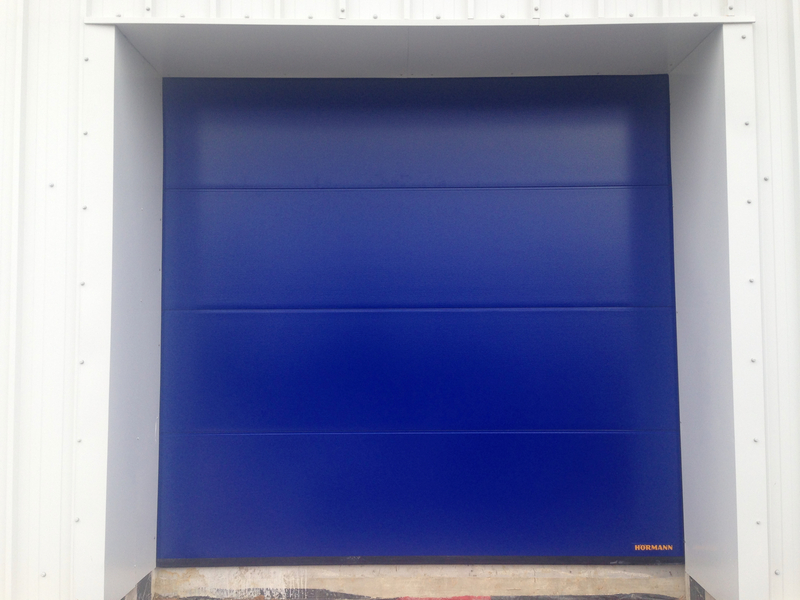 We have a range of standard colours but bespoke colours aren’t a problem. 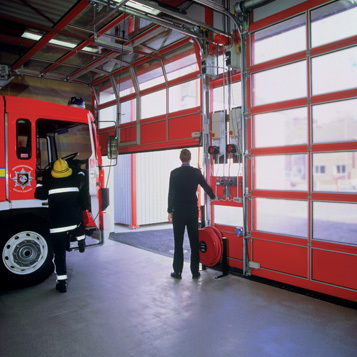 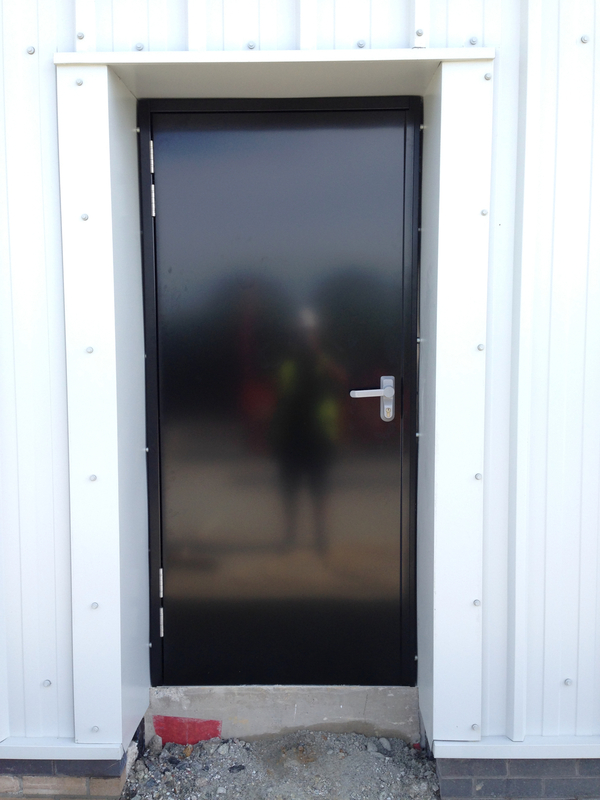 Also available are wicket doors, a personnel door within the main door, this is extremely important on buildings with no other access. 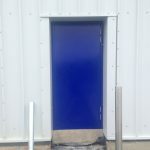 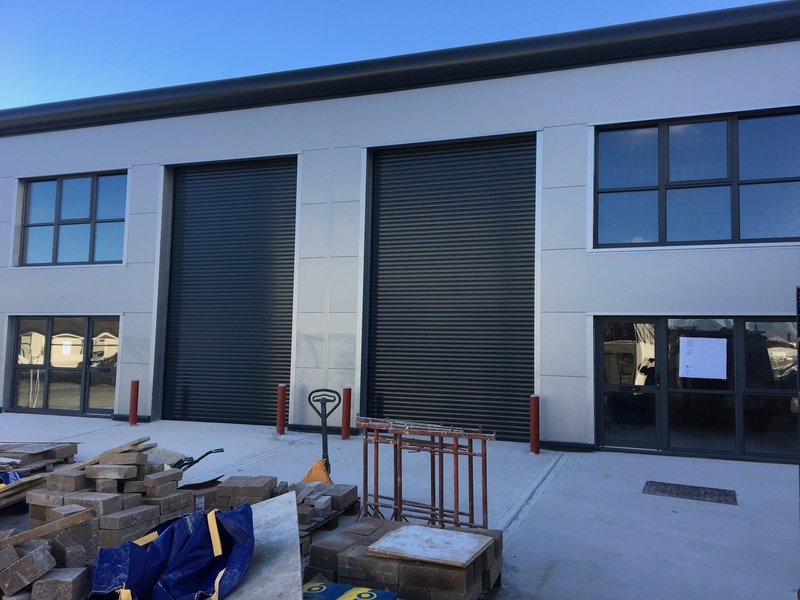 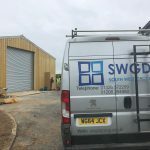 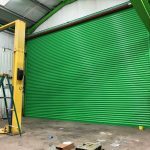 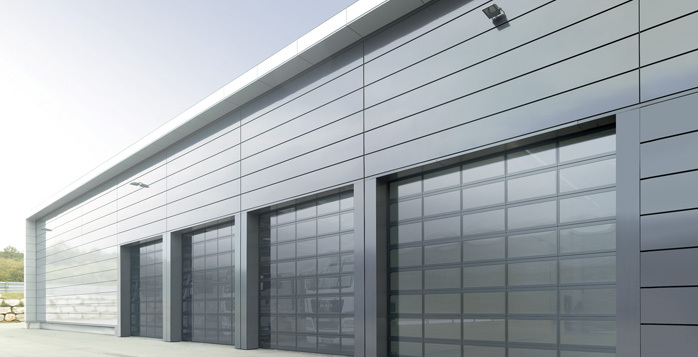 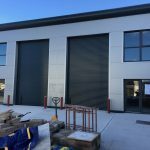 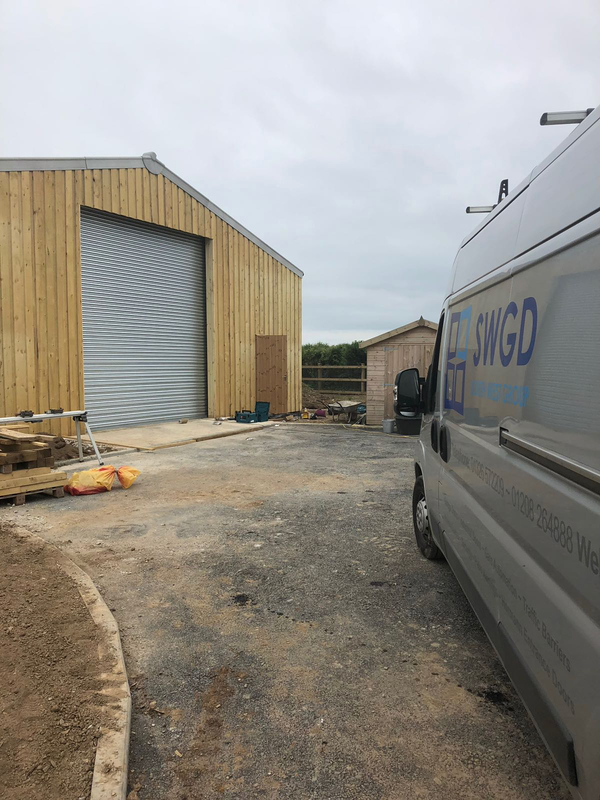 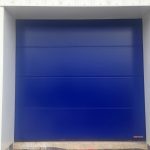 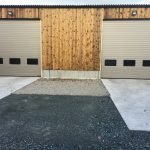 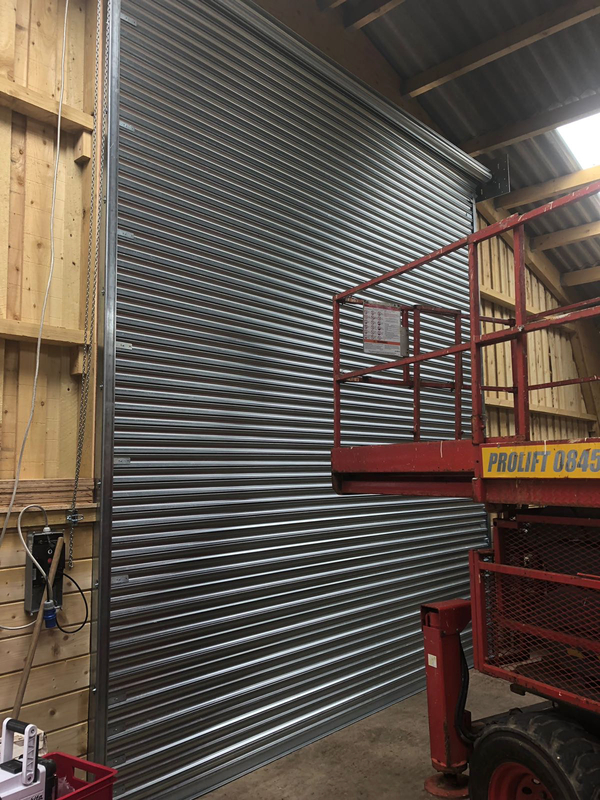 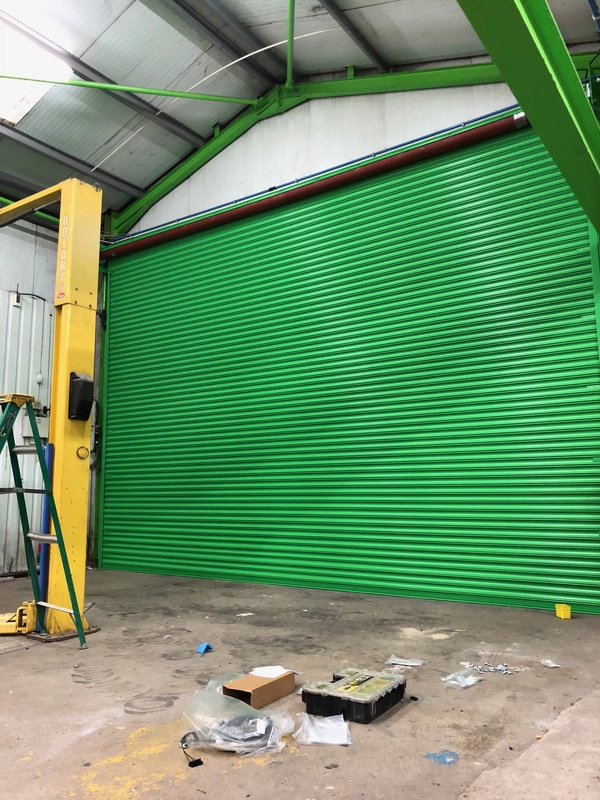 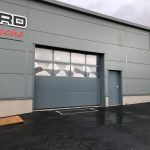 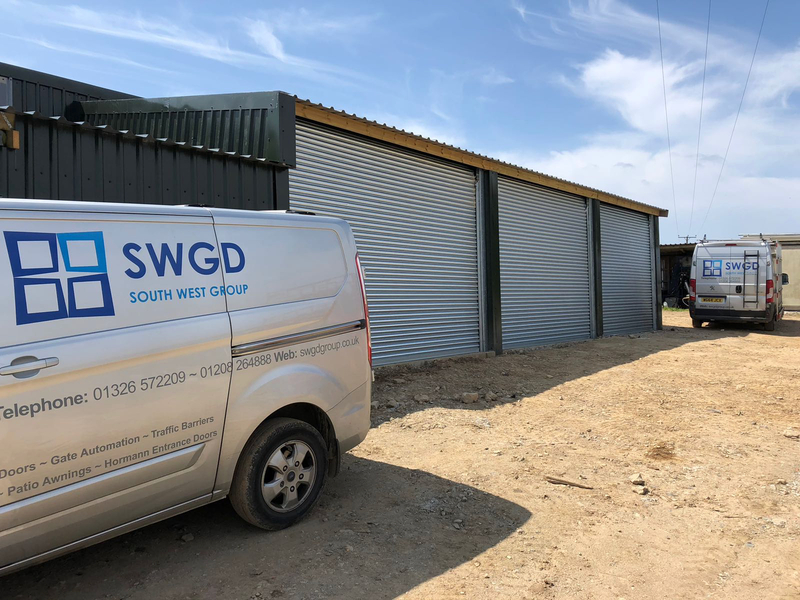 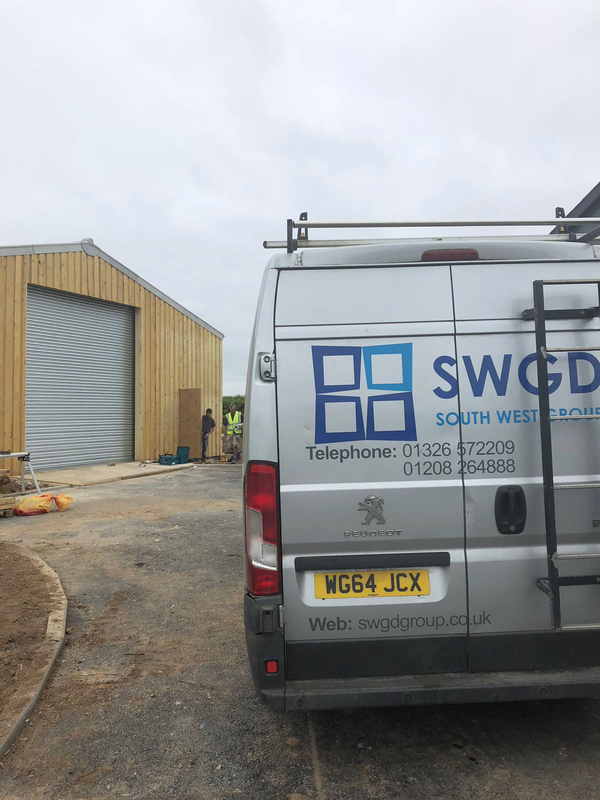 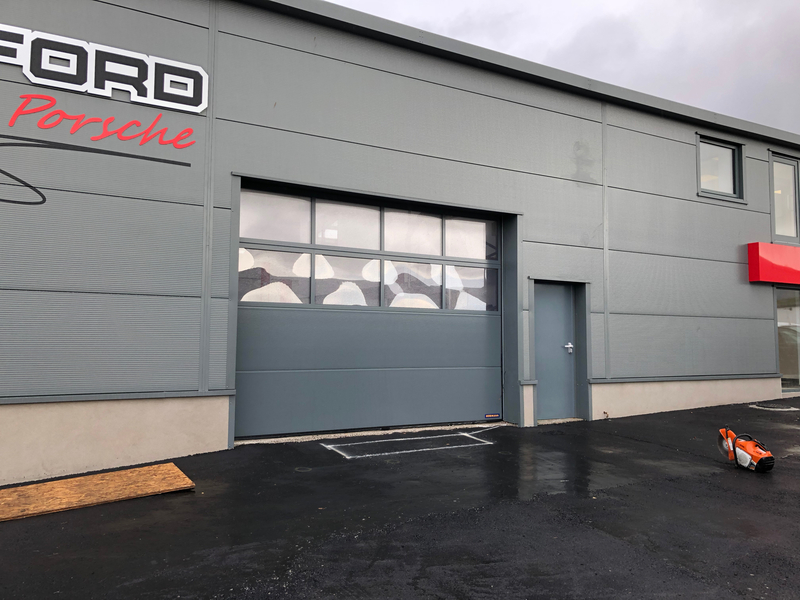 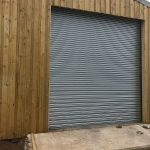 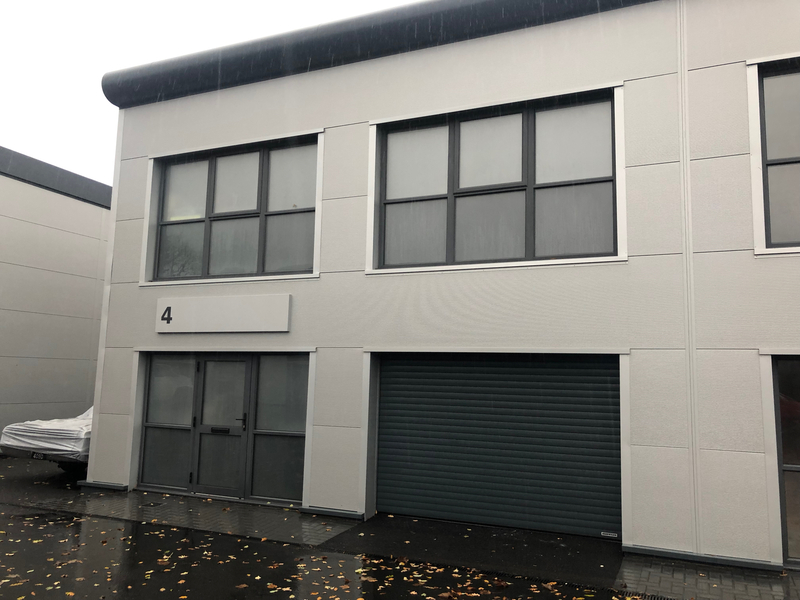 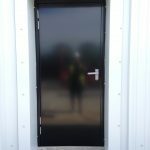 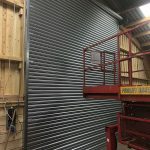 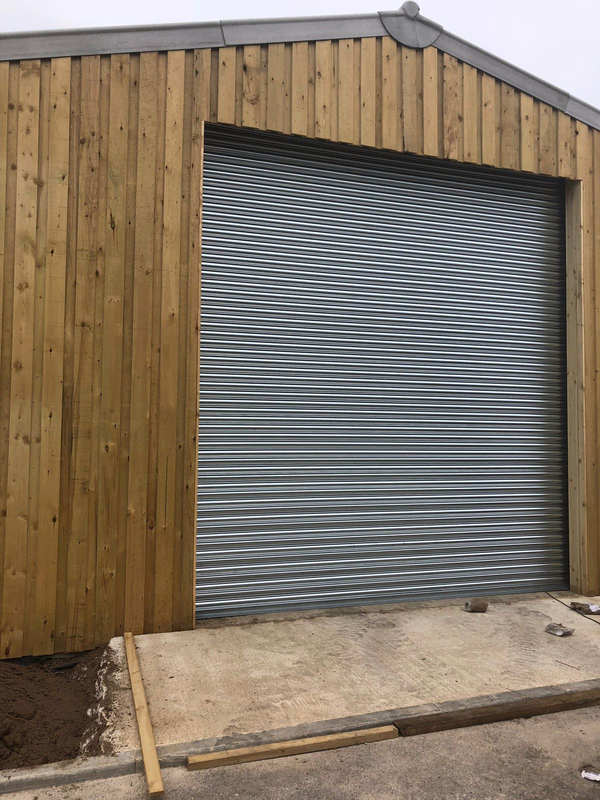 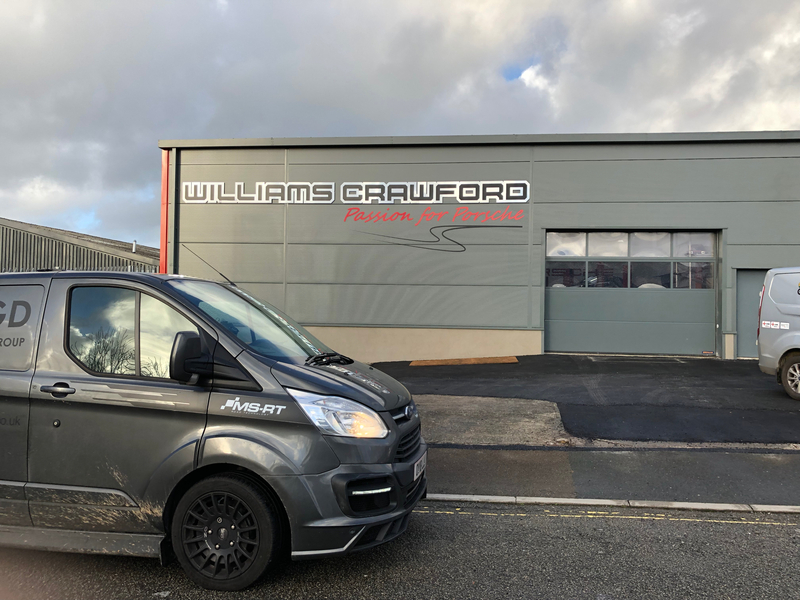 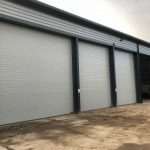 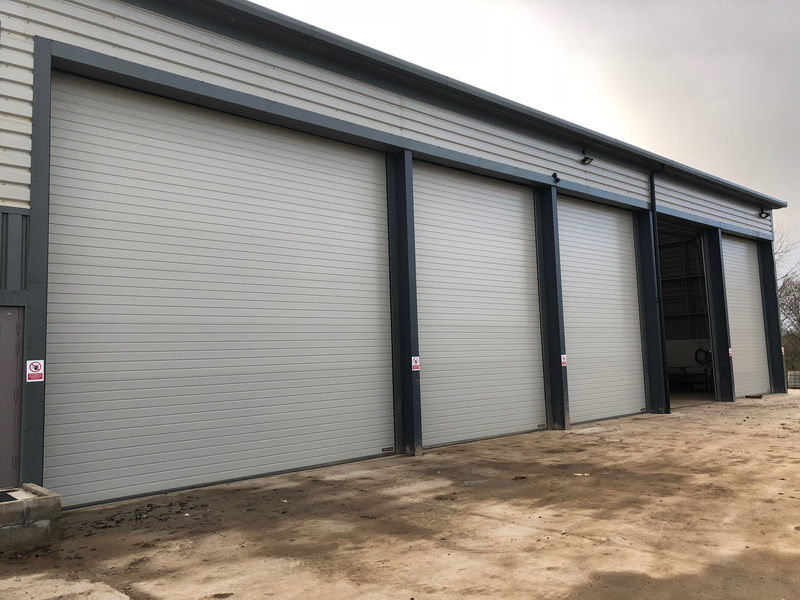 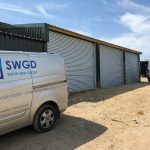 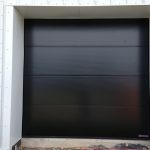 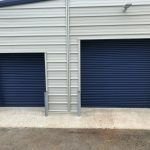 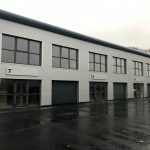 There is also a DPU door that 80mm thick and ideally on building where a high grade of insulation if required, such as cold stores or temperature controlled environments. 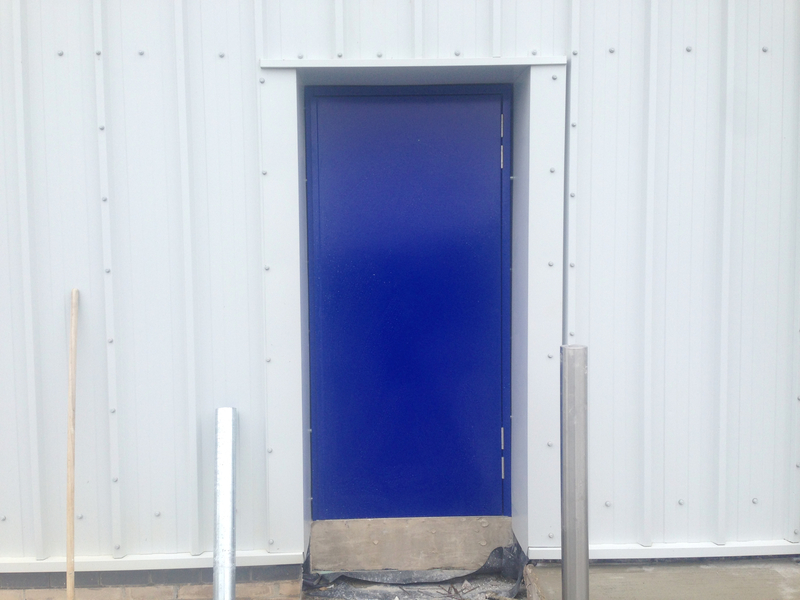 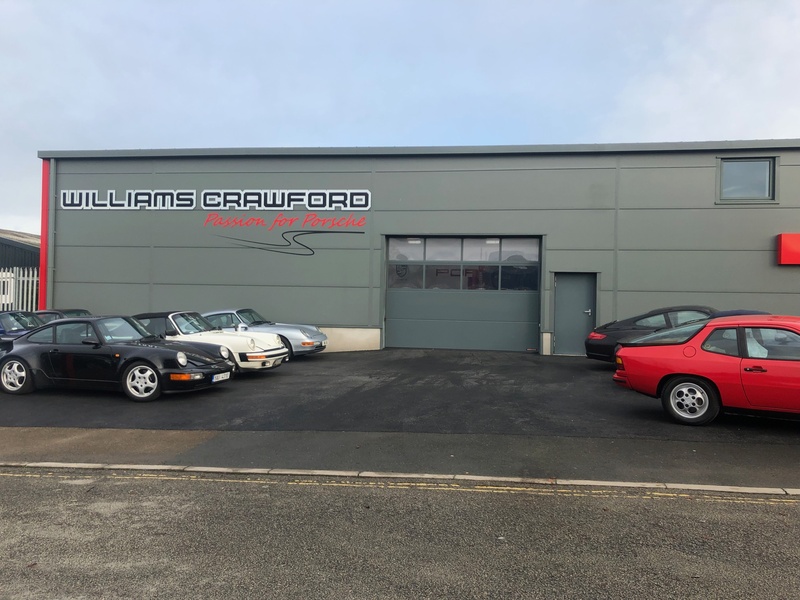 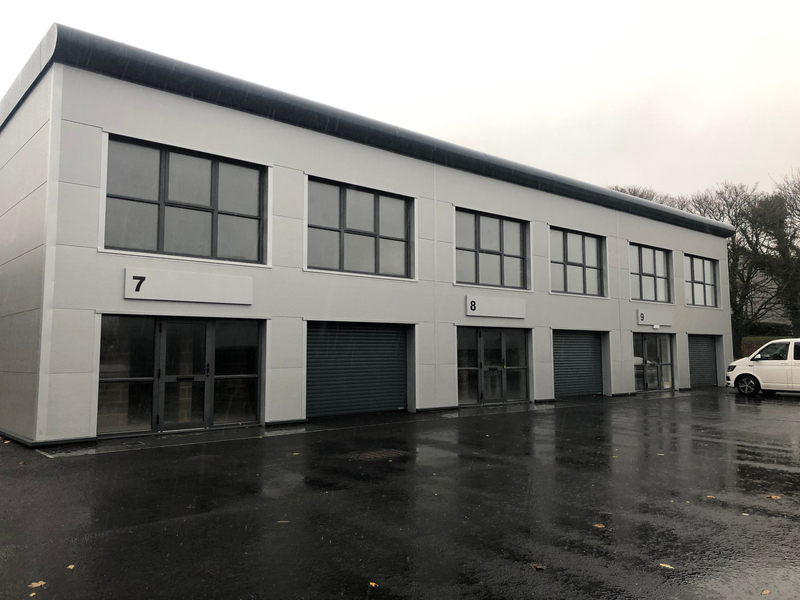 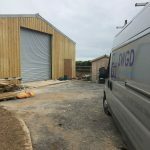 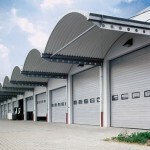 Track applications can be tailored to the building ensuring that doors take up as little space as possible. 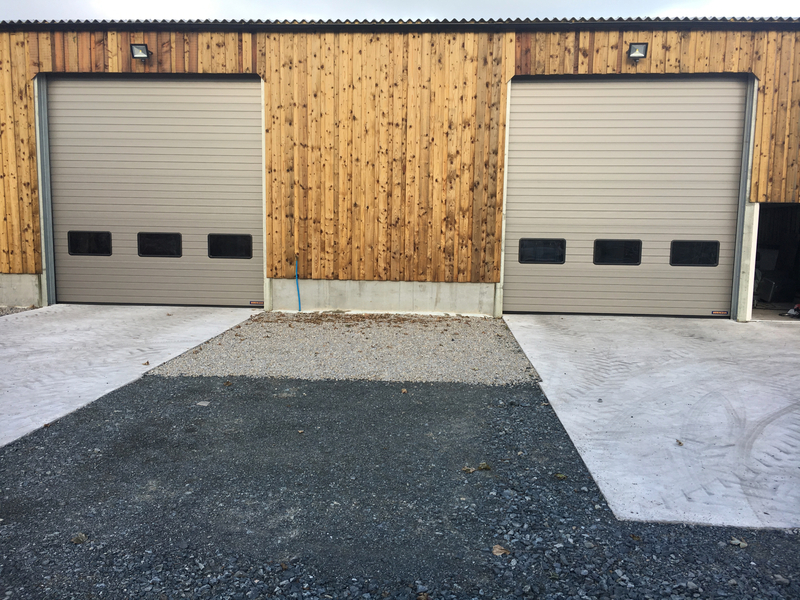 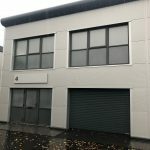 Automation systems can be tailored to the application with single or three phase electric operators and a range of access control products, induction loops, remote controls and digital key pads are very popular. 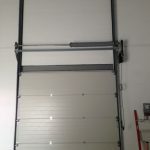 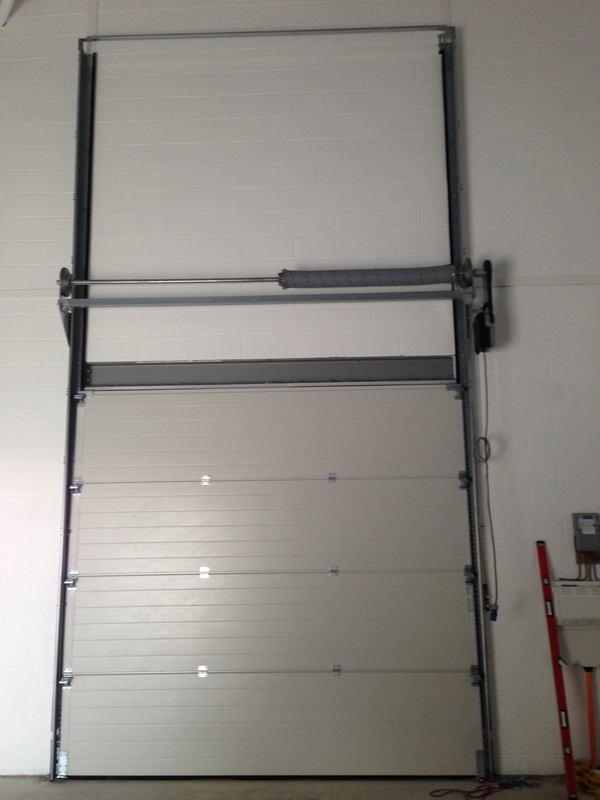 Safety is paramount with Hormann industrial doors, all doors come with a safety edge in the bottom seal and cable slack devices as a minimum, most doors come with additional photocells. 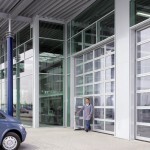 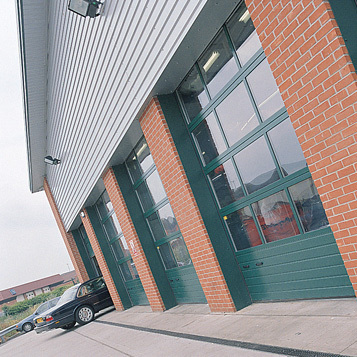 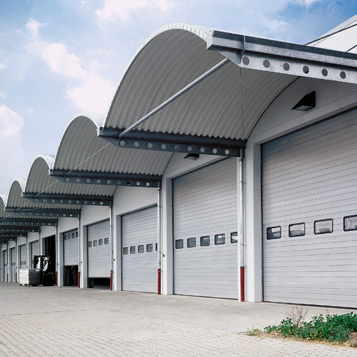 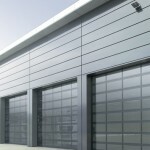 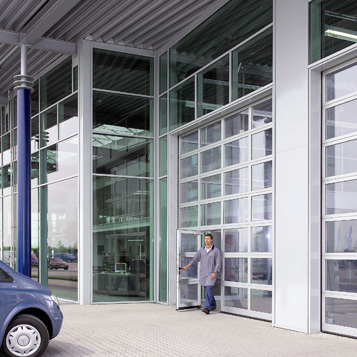 Glazed Hormann Industrial sectional doors, ideal for a nice work space inside!